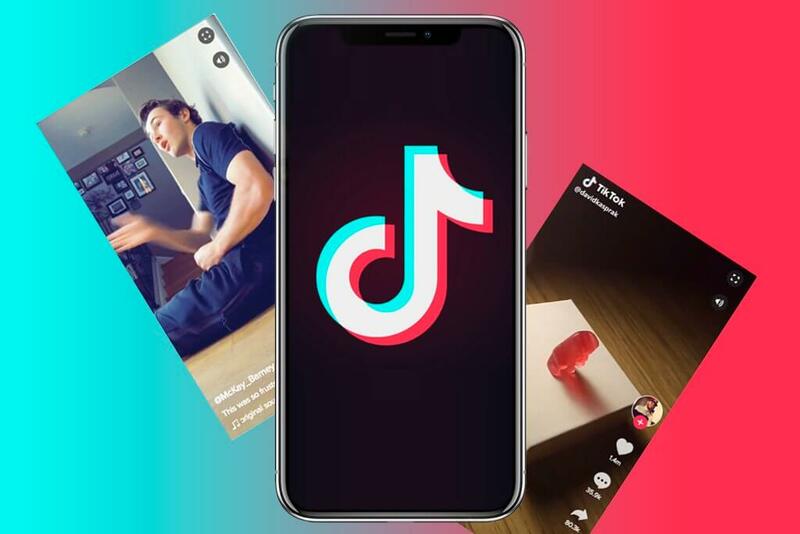 TikTok was the 6th most downloaded app in the world in 2018 for this one particular reason that none of the Google and Facebook-owned apps have incorporated into their marketing strategy as yet. 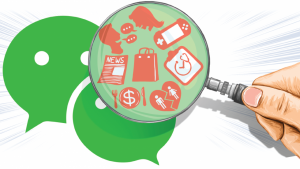 The app breeds localized content wherever it launches. 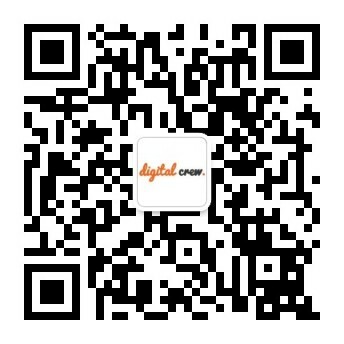 The Chinese-owned Bytedance app has successfully mastered the art of localised video marketing resulting in high engagement rates in countries like India and China. 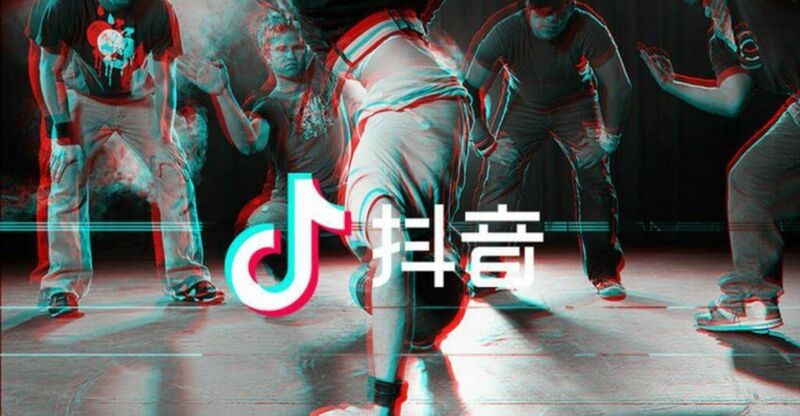 How Does TikTok localize its content? When in China, TikTok does what the Chinese do and when India, it does what the Indians do. TikTok establishes a #Hashtag that acts as a brief to the creators who then take it forward popularising the content. 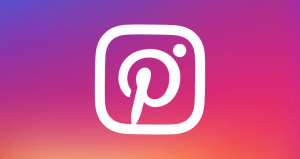 In many cases brands like Louis Vuitton, Guess, Christian Dior have run TikTok campaigns via creators to expand their presence in an engaging manner. China’s youth is currently obsessed with western fashion, makeup, tech and lifestyle brands and TikTok nailed its campaigns with Michael Kors by hiring 3 fashion influencers to appear at an event with the brand’s ambassadors namely Yang Mi and Mark Chao. The Douyin KOLs with a collective follower base of 4 million promoted a ‘City Catwalk’ hashtag challenge by sharing videos of them doing a catwalk with Michael Kors products. ‘Our localisation strategy helps us in encouraging users to create relevant and local content along with incorporating global trends in localized flavour.’ Raj Mishra, Business head, Tik Tok India. 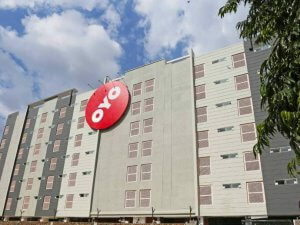 Tik Tok cracked India’s cultural formula that drove the vibrant youth i.e. Bollywood. Bollywood movies, songs, filmstars, musicians were the top Tik Tok influencers that catalysed Tik Tok content in India. Top Bollywood celebrities like Jaclyn Fernandes, Shahid Kapoor, Sharaddha Kapoor and many more use Tik Tok to promote their movies or brands they are associated with. Jacqueline often uses the app to make interesting shoe challenges with Sketchers using famous Bollywood songs from her movies or other movies. 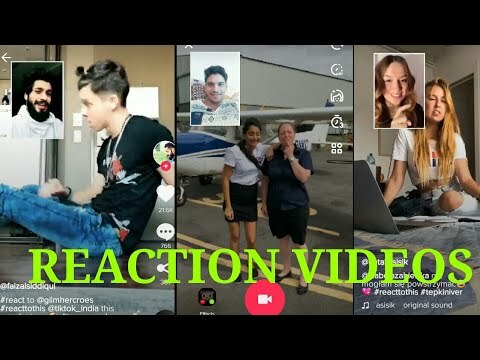 The video messaging app has successfully picked out the fact that reaction videos on Youtube get views in millions and accordingly decided to incorporate that feature in their app. The new react feature enables creators to innovatively share their reactions to the videos they love. Now, using the “React” option under the “Share” menu in the app, you can record an audio or video of your reaction alongside the original video. What’s more? You can get as creative as you want with your reaction, and then pin and place your “React” video on the screen. 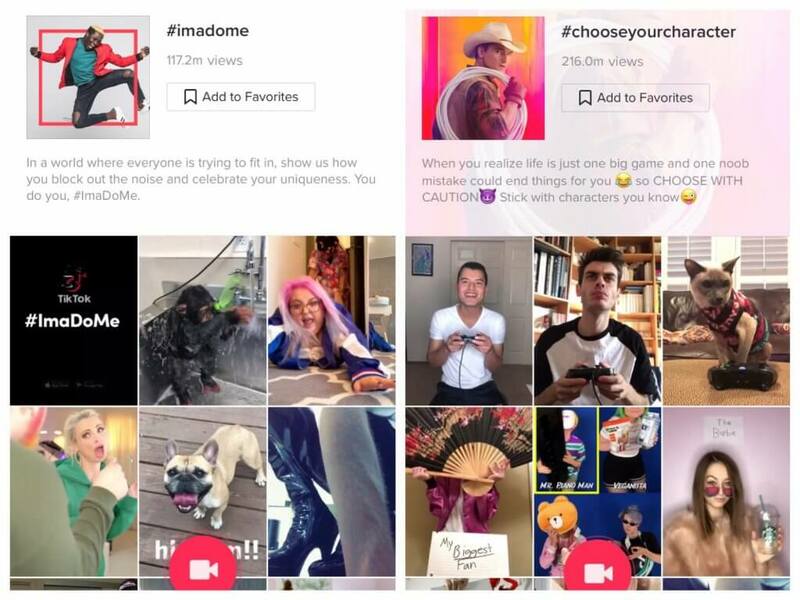 As a platform with real time active content, Tik Tok is actively picking out talent and pushing talented videos to the explore page with the best challenges under hashtags. Tik Tik Influencers are mainly the creative performers who are adept with their visual art skills like lip syncing, dancing, grooving, makeup artistry on camera and many others talents. As a marketer, it makes complete sense to localise your content according to your brand and the audience. 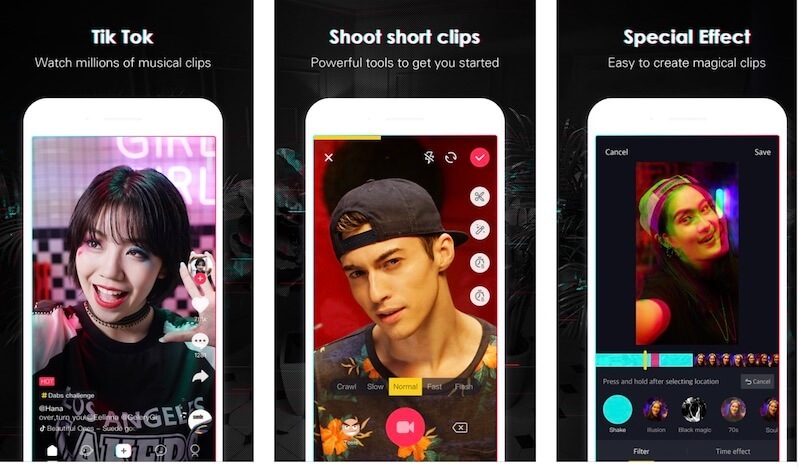 If your brand has a large audience base in a country with high population like India and China, it makes complete sense to leverage an app like Tik Tok. However localising your content also highly depends on your brand attributes. For example, you can’t have a Tik Tok video for a pharmaceutical brand whatsoever because of the guidelines it is associated with.